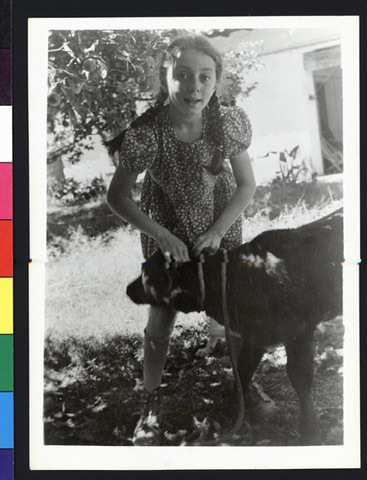 JDC - Archives : A young pioneer with livestock. Search > Search Results > A young pioneer with livestock. Title A young pioneer with livestock. Description A young pioneer with livestock on her parent's farm in Ecuador, where they grow produce. With the support of JDC, refugees in Latin America are able to support themselves and leran new skill sets.